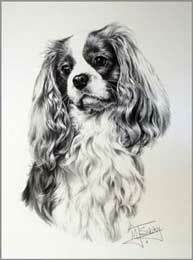 also regularly exhibits his work at Crufts. 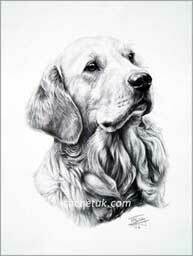 has recently written a book about his art and techniques he has used over the years. 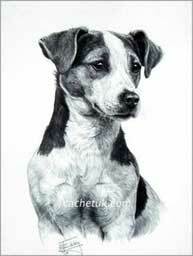 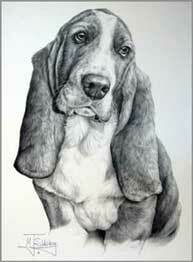 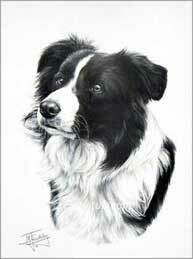 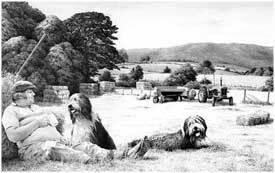 It is an inspiration to all budding graphite artists and dog-lovers alike.